The Festive edition of Never Mind the Buzzcocks will air on Monday 16th December, and will be hosted by Jonny Vegas. 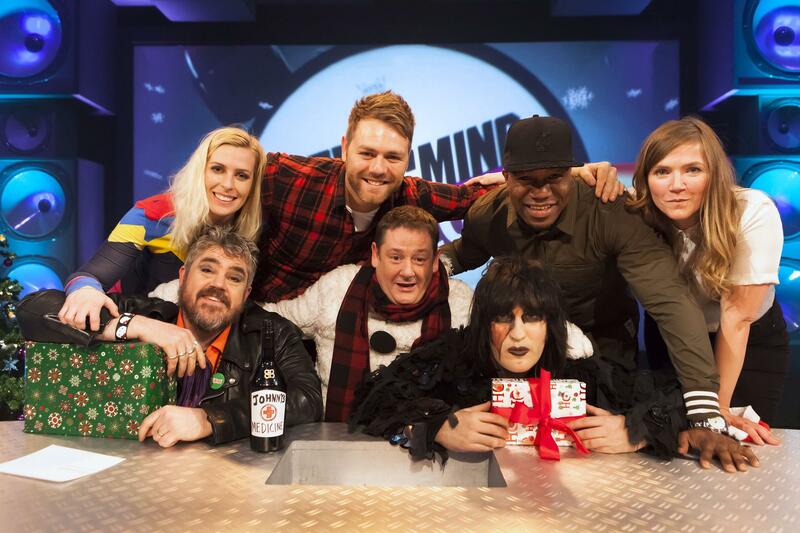 Team captains Phill Jupitus and Noel Fielding, will be joined by Jessica Hynes, Westlife singer Brian McFadden, Sara Pascoe and DJ Locksmith from Rudimental. The show will air at the normal time of 10pm – 10.30pm on BBC 2, except Northern Ireland where it airs at 11.50pm. Buzzcocks will also be on BBC 2 at its usual time tomorrow (except Scotland when it’ll air at 11.20pm), when Krishnan Guru-Murthy takes a look back at highlights from the series, while investigating the claim that there is a missing edition!